. : Janice Dunn Rosenberg | D.C. Icons :. 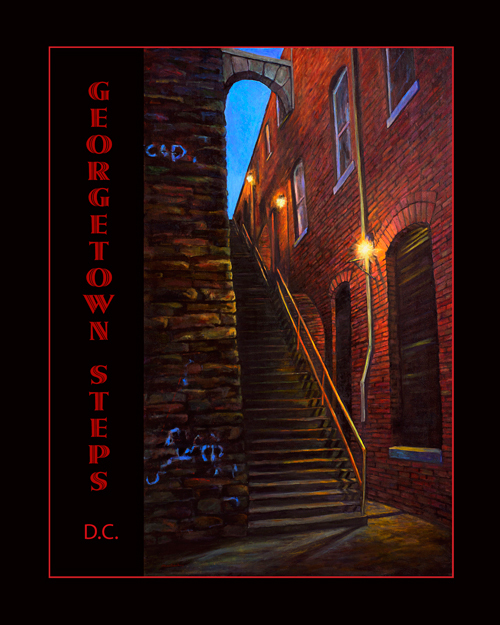 Limited edition prints of the Bayou and Georgetown Steps in Washington, DC. 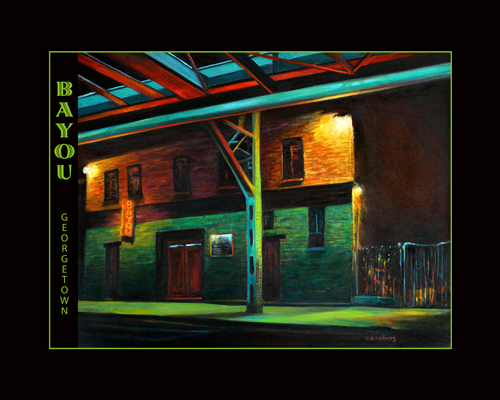 Printed on archival paper and signed by the artist. Flat rate shipping is $8. As portrayed in the movie "The Exorcist"